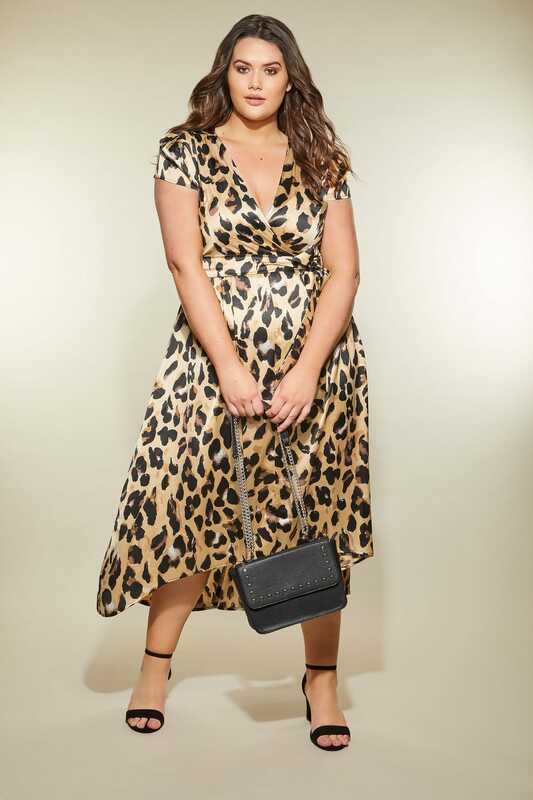 Front length from (approx): 110cm/43.3"
Back length from (approx): 140cm/55.1"
Roar your way into the new season with this leopard print dress from AX PARIS CURVE. 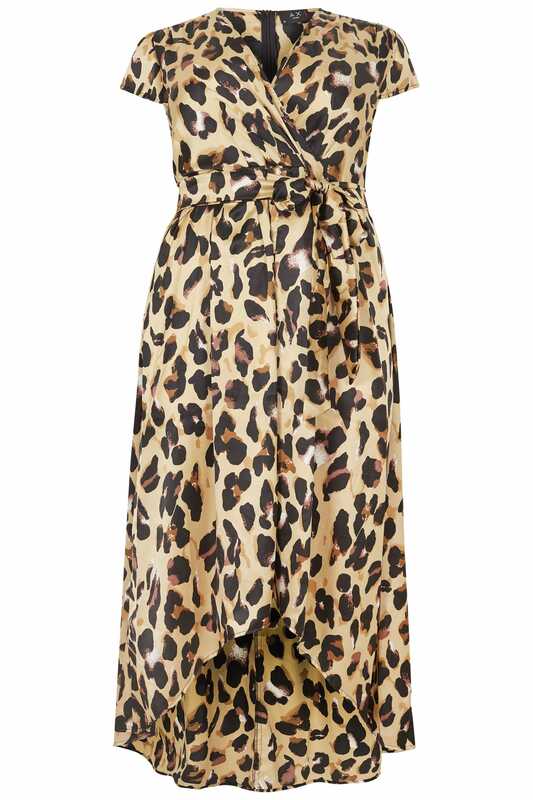 In a flattering wrap front design, it features a self tie waist belt and a stylish high-low hem. 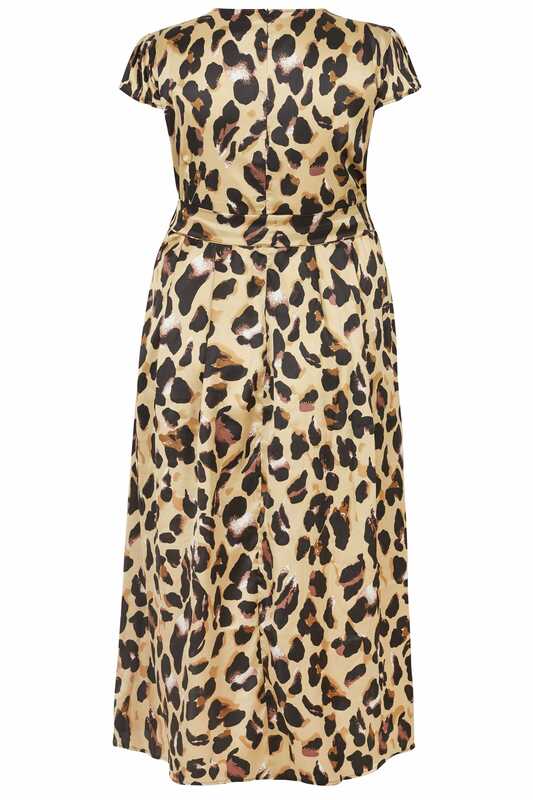 Perfect for exuding evening appeal, wear with a pair of block heel sandals and a matching clutch.